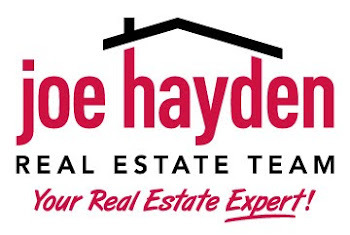 Ashbrooke Homes for Sale Pewee Valley, Kentucky | Louisville Real Estate with the Joe Hayden Real Estate Team - Your Real Estate Experts! View all Ashbrooke Homes for Sale on the Louisville MLS listings below. Ashbrooke real estate is located off of Ash Avenue and LaGrange Road in Oldham County in Pewee Valley, Kentucky. The subdivision of Ashbrooke was developed approximately 35 years ago as an affordable subdivision in a great location giving home buyers wanting to live in Oldham County additional options.